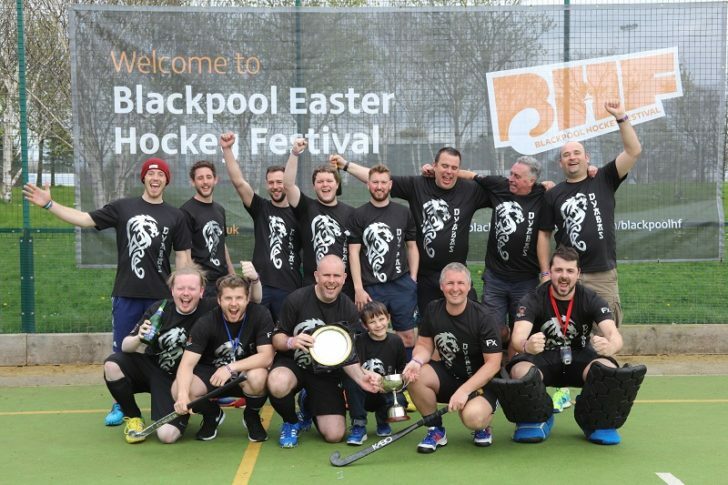 Blackpool Hockey Festival stalwarts Dyabas lifted the Men’s Trophy for the first time since 1986. Having defeated XL Cheese in the Semi Final, a fresh Dyabas side defeated Isle of Fernando’s 3-1 in the Men’s Final. Don't miss a thing with our regular email updates!